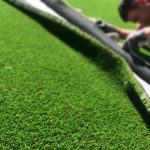 Cutting Hedge Woking artificial grass installer’s and providers of Royal grass have been installing artificial grass for over 20 years in Surrey. 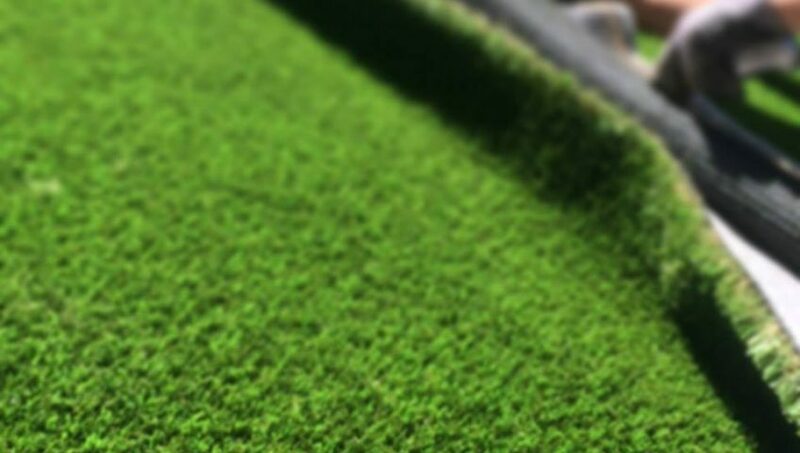 Woking artificial grass has seen a few samples from leading providers and we certainly can provide you with the most realistic grass on the market today. In order to develop the most natural looking artificial grass, we have been researching the features of actual natural grass. Since 2005 we have started producing V-shape fibres, making us the first and only artificial grass manufacturer to do so. These special fibres are inspired by nature. Every grass fibre has a lengthwise fold, just like real grass. Our Woking artificial grass installers provide free samples and free quotations in Woking, Knaphill, Mayford, West Byfleet, Ripley and Shearwater.